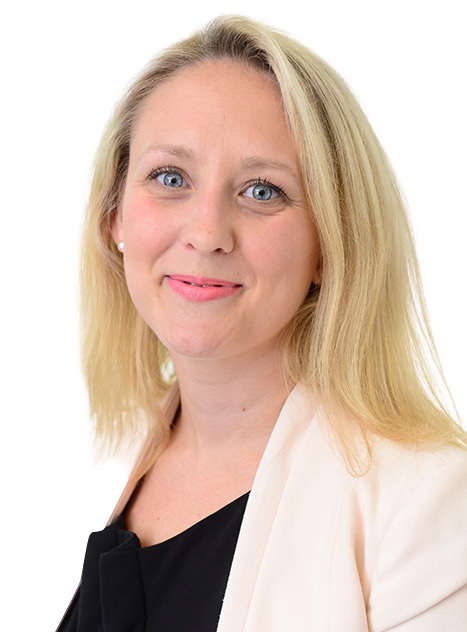 Claire is a chartered tax advisor (member of the CIOT) and is based in Sheffield. Claire is listed as a Recommended lawyer in the Legal 500 (2019 Edition). Corporate restructuring, exit planning and mergers and acquisitions. Advising on tax efficient legal structures for investments, including the availability of EIS and SEIS. Tax and legal structuring of private equity investment funds.